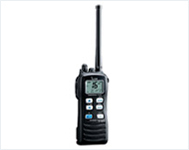 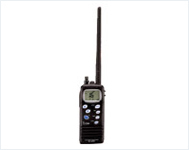 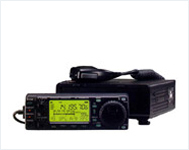 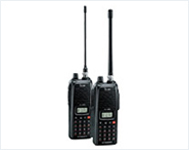 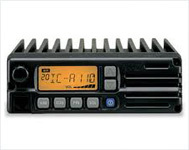 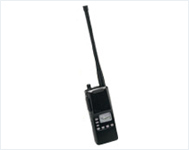 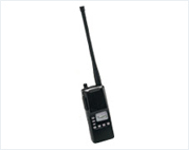 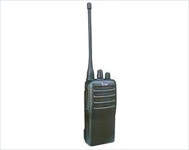 A pioneer in the field of amateur radio, ICOM makes feature rich and user-friendly two-way radio portable, walky-talky radios, radio base station, UHF radio and marine radios. 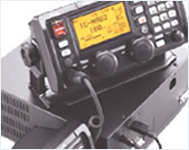 Based in Japan, ICOM is known for its cutting edge technology and usage of highly advanced equipment in the production process. 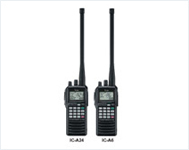 Designing and engineering is the core elements that has helped ICOM reach out to cater to the needs of Aviation, Land Mobile, Marine, and Wide-band Receivers.